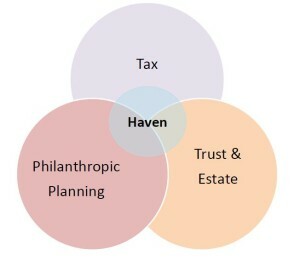 Haven Wealth Group is a Houston based independent Registered Investment Advisor (RIA). We work with local strategic financial partners which include: CPA’s, trustees, attorneys, and 401(k)/pension administrators. This provides a complete suite of financial options for each client. We provide referrals for consideration or work with the client’s established relationships.